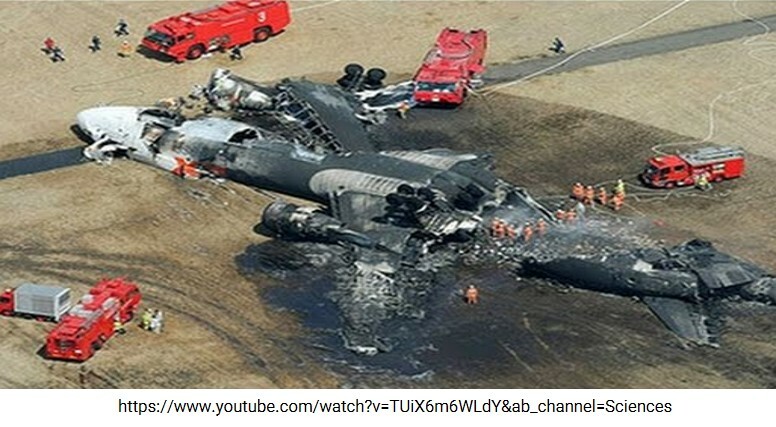 This A400m crash was caused by corrupted software calibration parameters. In practice, autonomous vehicle field testing has typically not been a deployment of a finished product to demonstrate a suitable integrity level. Rather, it is an iterative development approach that can amount to debugging followed by attempting to achieve improved system dependability over time based on field experience. 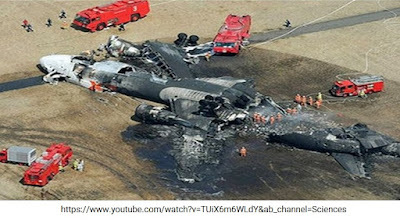 In the aerospace domain this is called a “fly-fix-fly” strategy. The system is operated and each problem that crops up in operations is fixed in an attempt to remove all defects. While this can help improve safety, it is most effective for a rigorously engineered system that is nearly perfect to begin with, and for which the fixes do not substantially alter the vehicle’s design in ways that could produce new safety defects. Discounting Field Failures: There is no denying the intuitive appeal to an argument that the system is being tested until all bugs have been fixed. However, this is a fundamentally flawed argument. That is because this amounts to saying that no matter how many failures are seen during field testing, none of them “count” if a story can be concocted as to how they were non-reproducible, fixed via bug patches, and so on. To the degree such an argument could be credible, it would have to find and fix the root cause of essentially all field failures. It would further have to demonstrate (somehow) that the field failure root cause had been correctly diagnosed, which is no small thing, especially if the fix involves retraining a machine-learning based system. It Takes Too Long: It is difficult to believe an argument that claims that a fly-fix-fly process alone (without any rigorous engineering analysis to back it up) will identify and fix all safety-relevant bugs. If there is a large population of bugs that activate infrequently compared to the amount of field testing exposure, such a claim would clearly be incorrect. Generally speaking, fly-fix-fly requires an infeasible amount of operation to achieve the ultra-dependable results required for life critical systems, and typically makes unrealistic assumptions such as no new faults are injected by fixing a fault identified in testing (Littlewood and Strigini 1996). A specific issue is the matter of edge cases, discussed in an upcoming blog post. Littlewood, B., Strigini, L. (1993) “Validation of Ultra-High Dependability for Soft-ware-Based Systems,” Communications of the ACM, 36(11):69-80, November 1993.